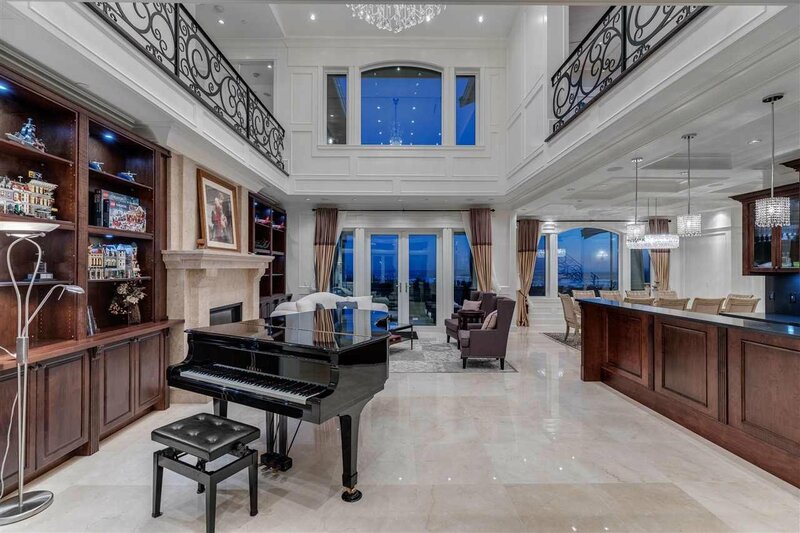 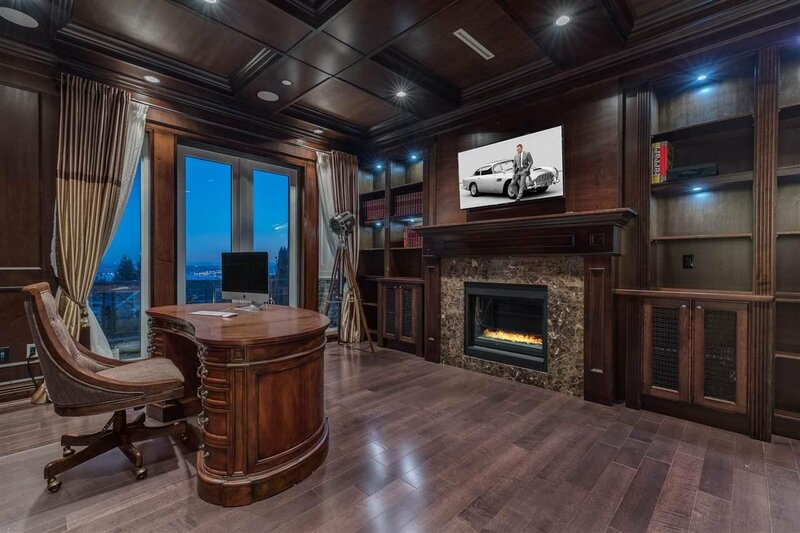 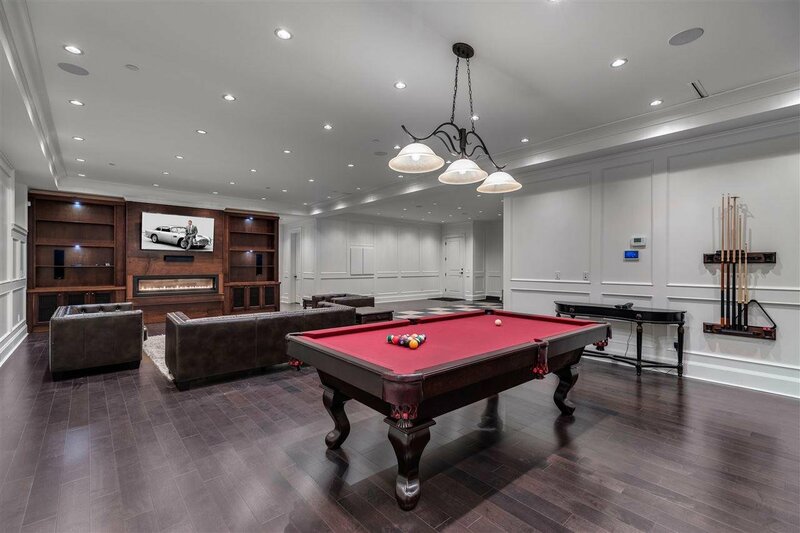 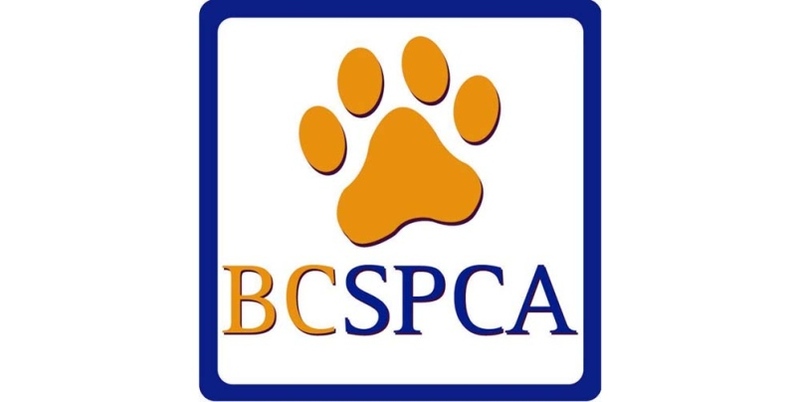 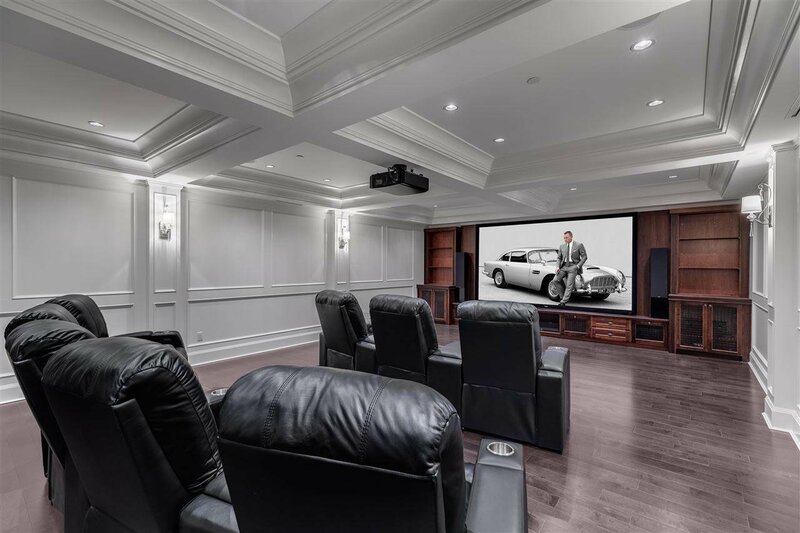 Absolutely stunning grand scale luxury home in West Vancouver's prestigious British Properties. 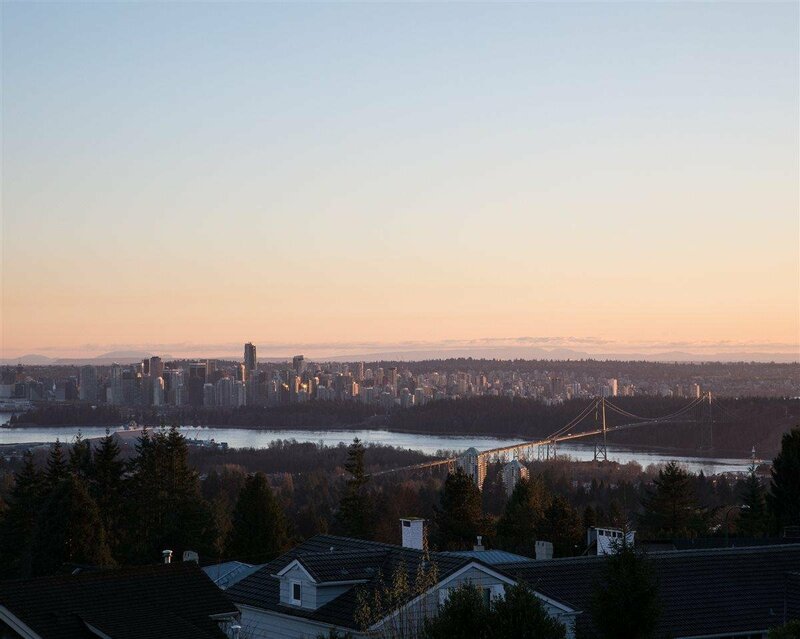 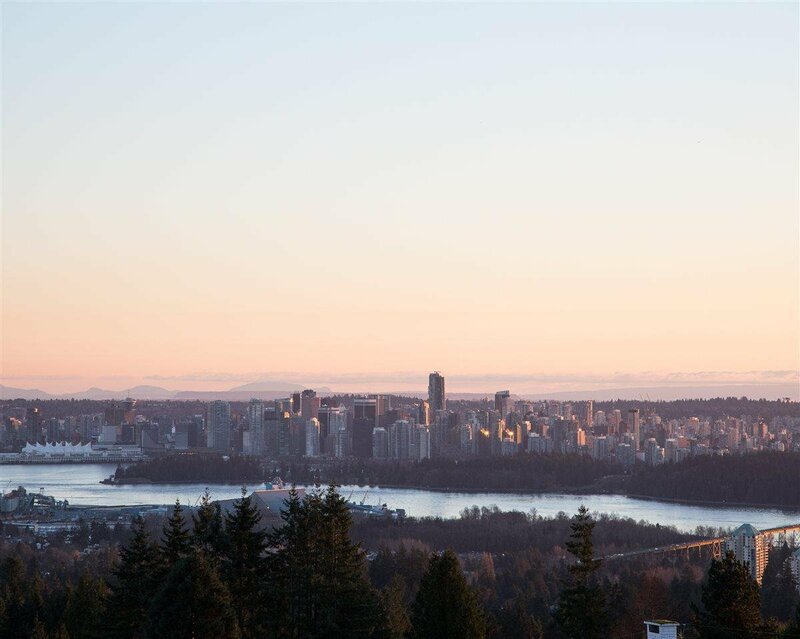 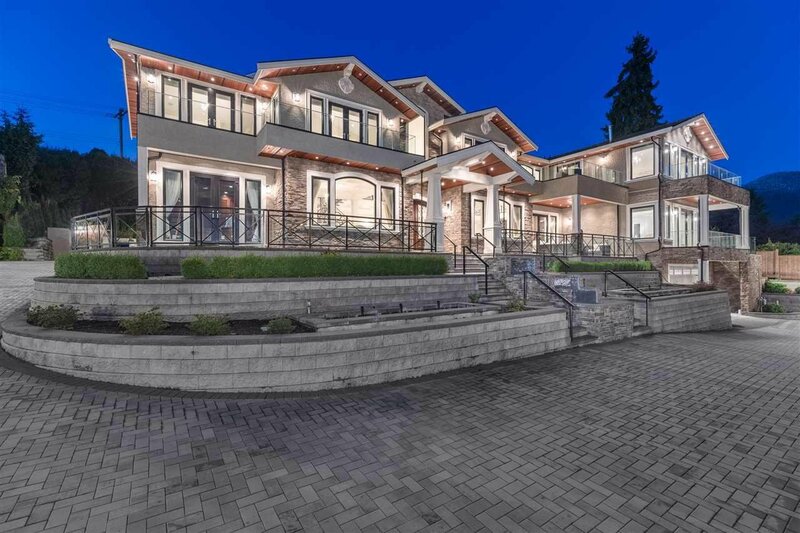 Situated on a .521 acre lot, this home possesses panoramic, unobstructed views of Downtown Vancouver, Lion's Gate Bridge and the inner harbour. 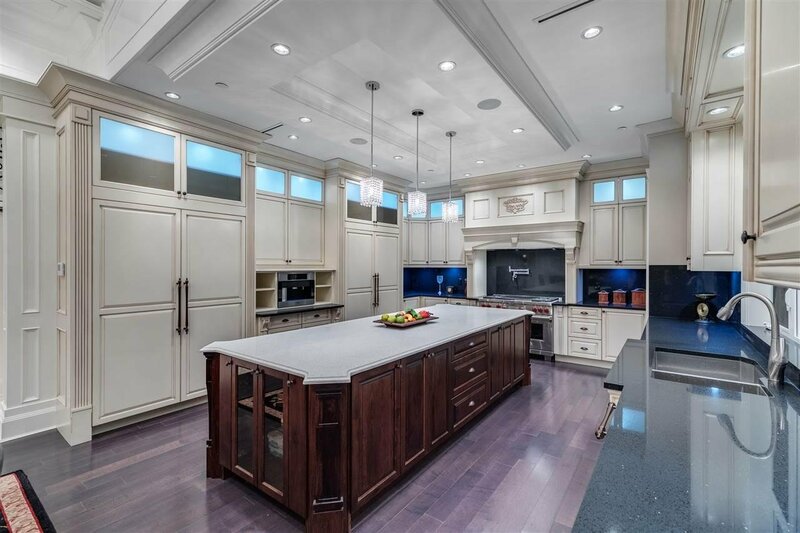 Expansive millwork borders this brilliantly designed, custom-built David Poskitt home. 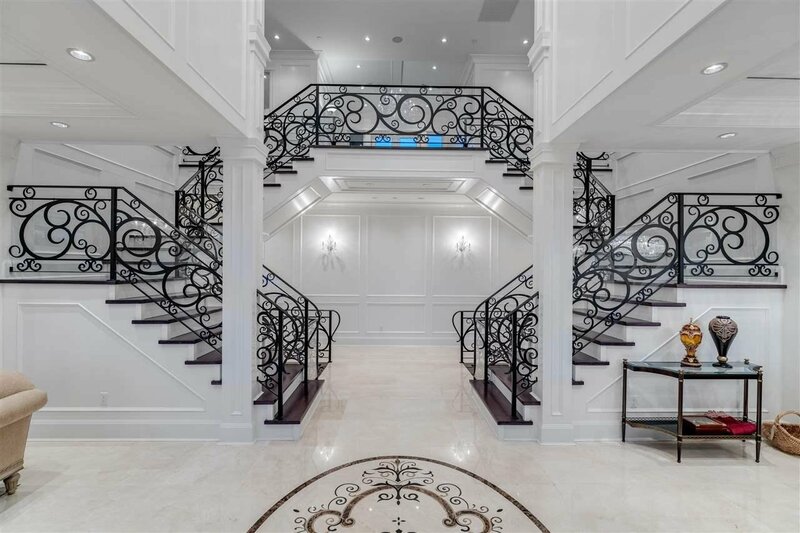 Ingenious architectural design offers 12,610 sqft, 8 bedrooms including two masters, 14 bathrooms, first-rate dining and living areas, massive recreation and theatre rooms, and private swimming pool/spa. 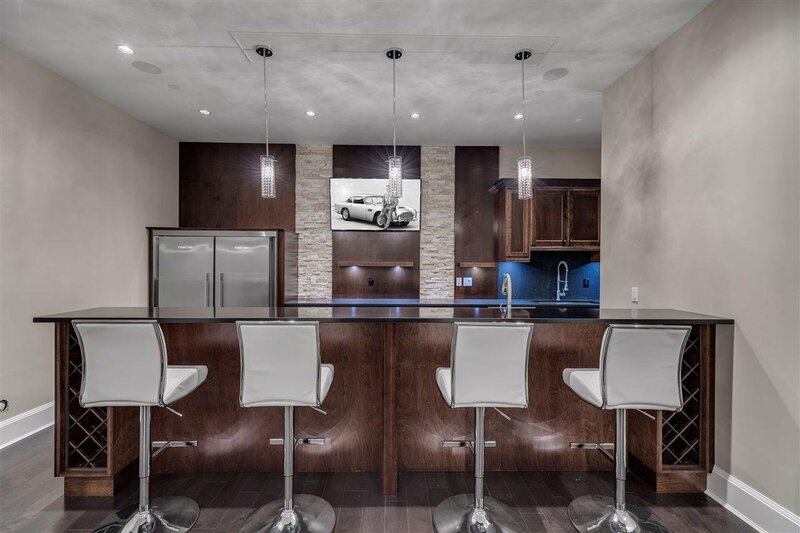 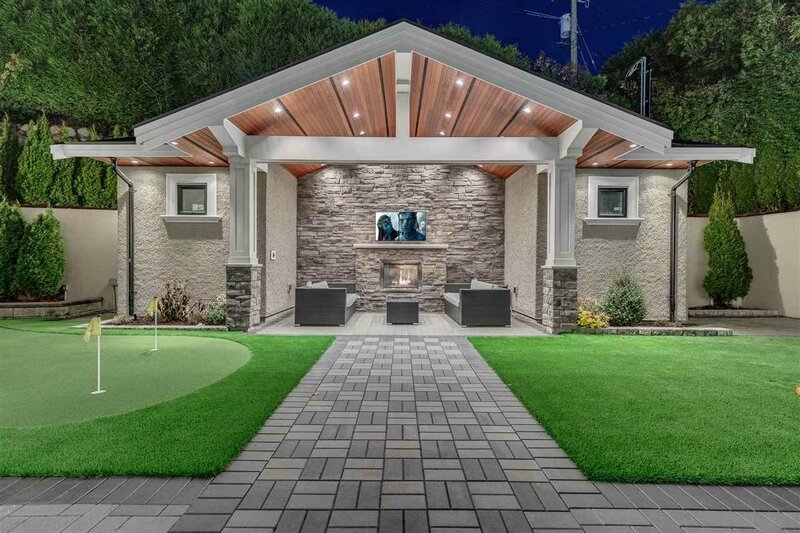 Additional features include putting green, covered cabana lounge with fireplace, five car garage, two heated driveway systems, exercise room and Smart Home automation. 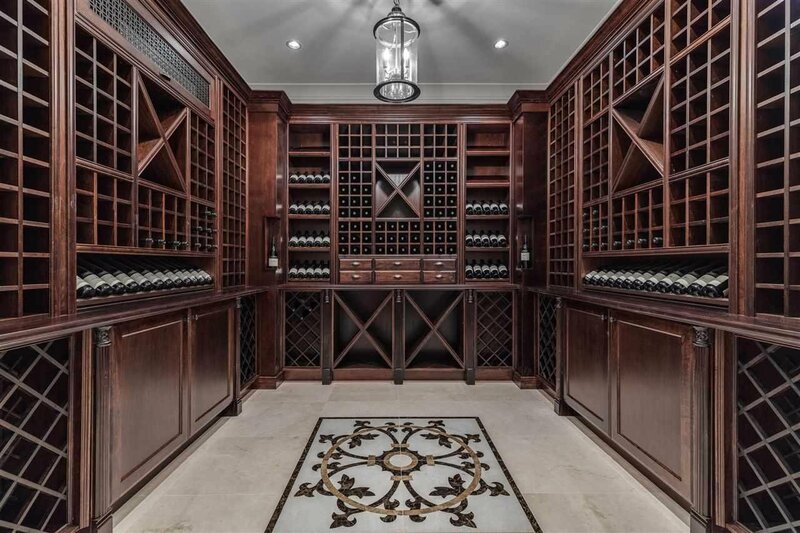 Meet the extraordinary estate of your dreams!